Despite it being cancelled in Japan. 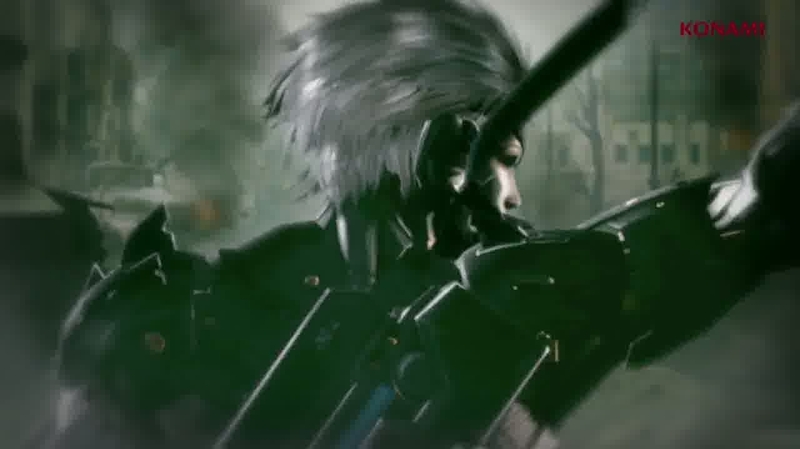 The Xbox 360 version of Metal Gear Rising Revengeance will release in Western markets, Konami has confirmed to Eurogamer, despite it being cancelled in Japan. This morning Kojima Productions announced the Xbox 360 version of the Platinum Games action title had been canned in Japan, sparking speculation about its status on these shores. But a Konami representative told Eurogamer this morning that the game will definitely release on PlayStation 3 and Xbox 360 in the US and Europe as planned. Kojima Productions failed to disclose why Rising on Xbox 360 had been cancelled in Japan, but the decision is likely the result of the console's poor market penetration in the country.